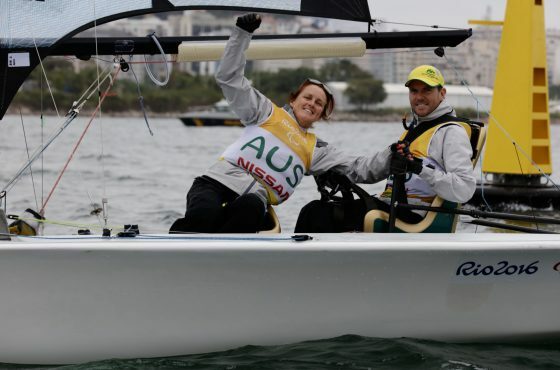 At the Rio 2016 Paralympic Games, Daniel Fitzgibbon and Liesl Tesch created history when they become the first ever crew to win back-to-back Paralympic Gold medals in sailing. 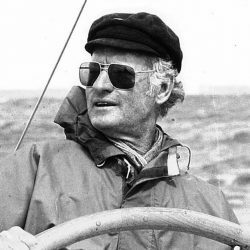 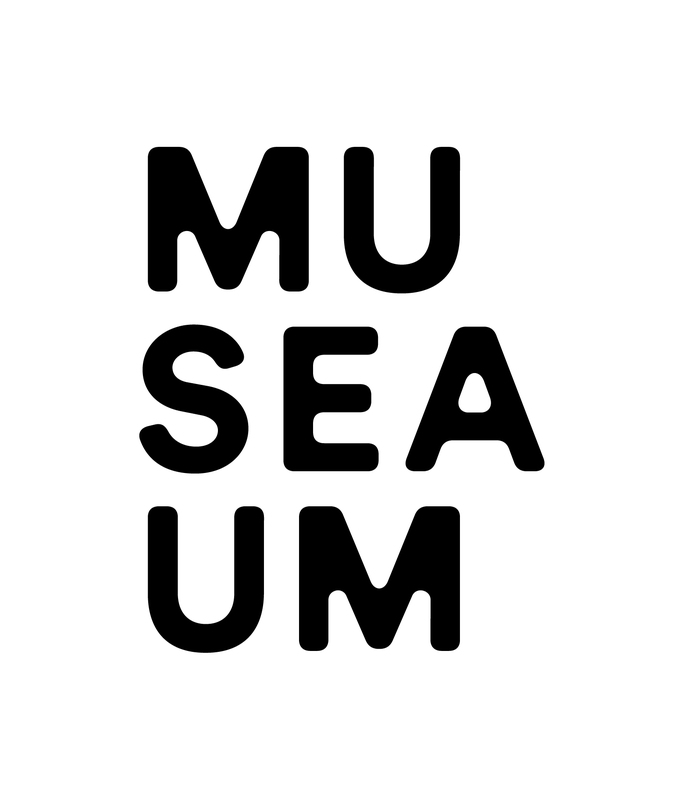 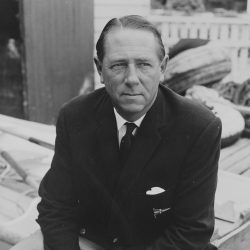 Their achievement of winning Gold medals in both London and Rio also made them the first Australian sailing team or crew to defend an Olympic or Paralympic Gold medal. 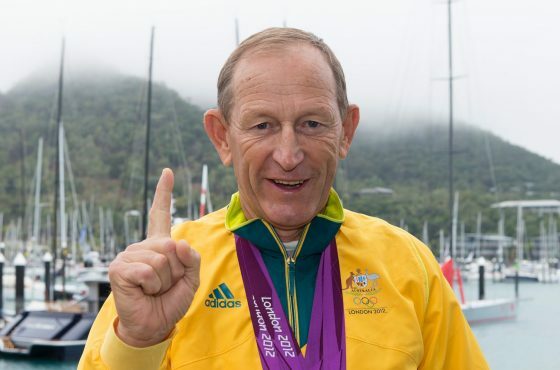 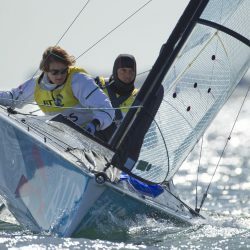 In 2016 Daniel Fitzgibbon OAM & Liesl Tesch AM became the first Australian sailing team/crew to defend a gold medal at either the Olympics or Paralympics. 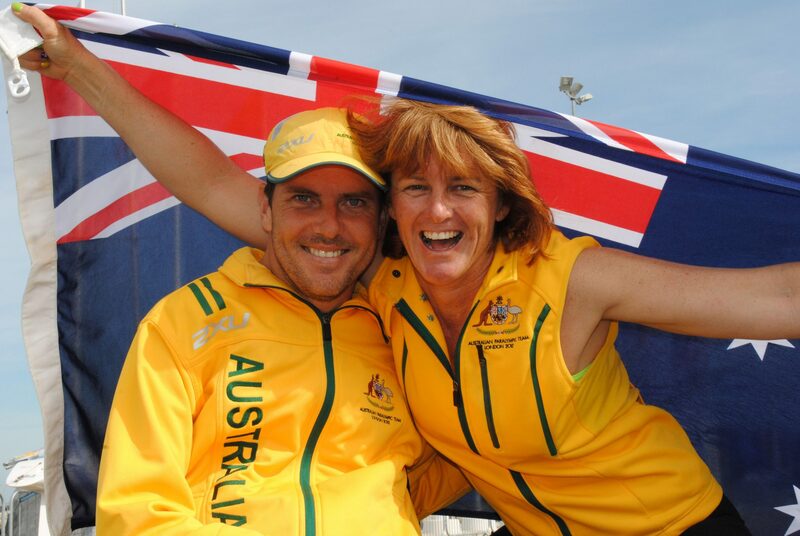 Their determination and sheer hard work is testament to what can be achieved despite life’s challenges. 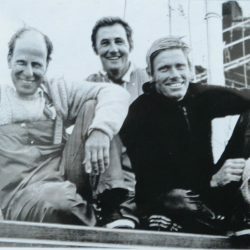 The pair came together with vastly different backgrounds. 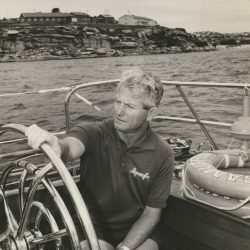 Fitzgibbon, a lifetime sailor, had Olympic aspirations but an accident at the age of 21 left him a quadriplegic. 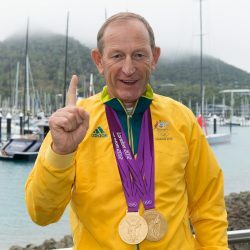 Despite his disability, he returned to the sport and in 2008 went on to represent Australia at the Beijing Paralympic Games, where he won a Silver medal alongside sailing partner Rachael Cox, in the Paralympic SKUD 18 class. The desire to go one better saw Fitzgibbon team up with an unlikely crewmate – five-time Paralympian and wheelchair basketball champion Liesl Tesch. 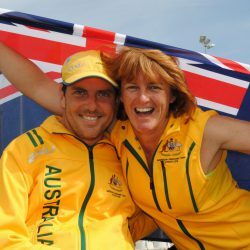 Impressed with her form in the 2009 Sydney Hobart Yacht Race, Daniel convinced Liesl to make the move to sailing, and after less than a month training together they won their first ever competition at the Sailing World Cup in Miami. 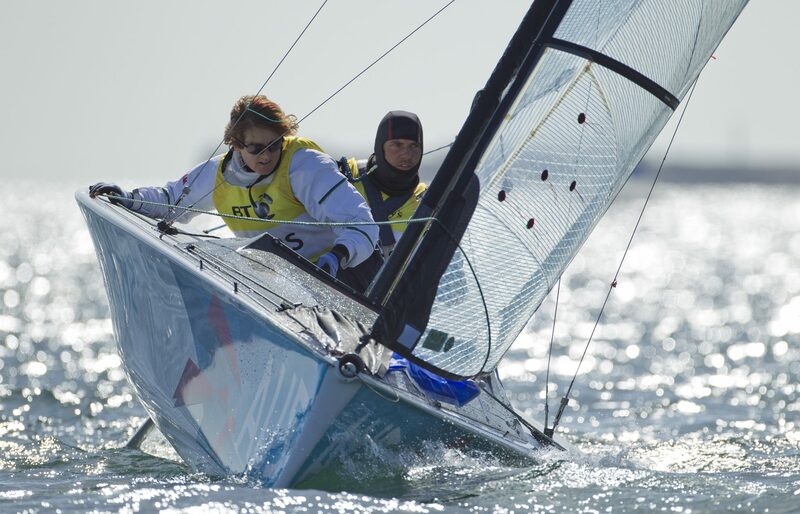 Then followed a win at the Sailing World Cup Weymouth event and two World Championship bronze medals. 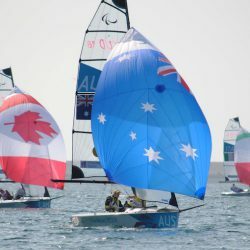 The pair trained hard and quickly established a reputation as the team to beat in the Paralympic SKUD 18 class. 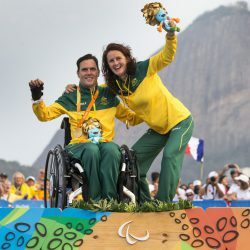 Their gold medal winning performance at the London 2012 Paralympic Games came despite tough competition from the US and UK, combined with the tragic passing of Liesl’s mother on day one of the Games. 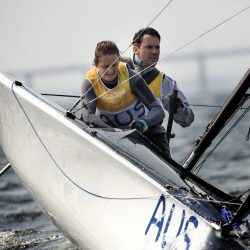 The pair won Australia’s first gold medal at the event, their dominant performance assuring them of the Gold medal on the second last day of racing. 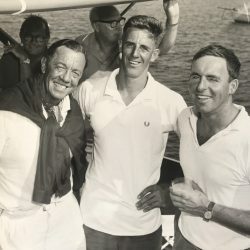 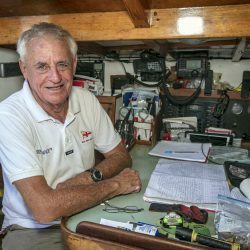 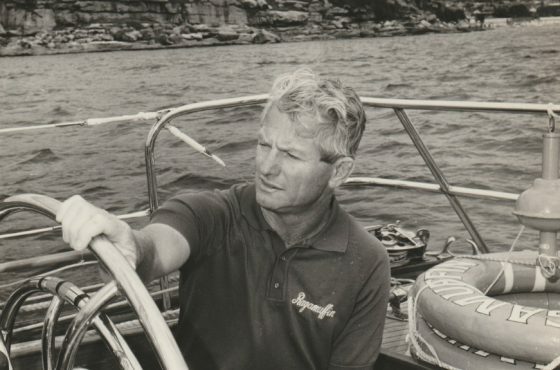 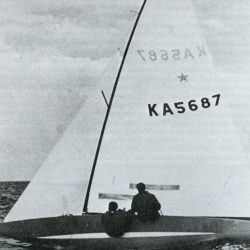 However, it was on the challenging waters off Rio that Fitzgibbon and Tesch created history. 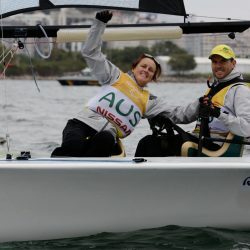 By winning their second gold medal in the SKUD 18, they became the first crew to win ‘back-to-back’ Paralympic gold medals. 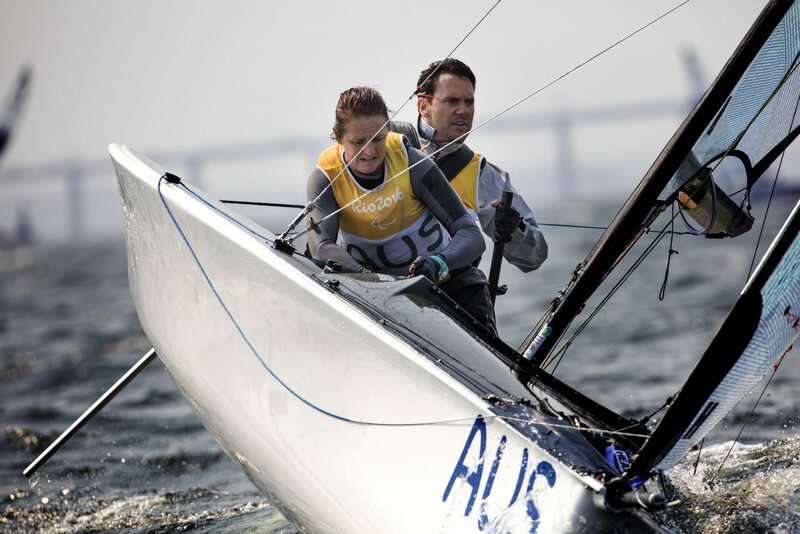 Again, they dominated the SKUD 18 fleet, wrapping up the gold medal with two races to spare. 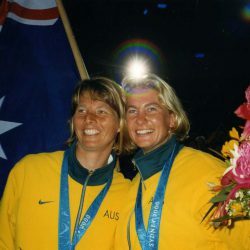 Tesch, an incomplete paraplegic following a mountain biking accident at the age of 19, made her Paralympic debut at the 1992 Barcelona Games in basketball. 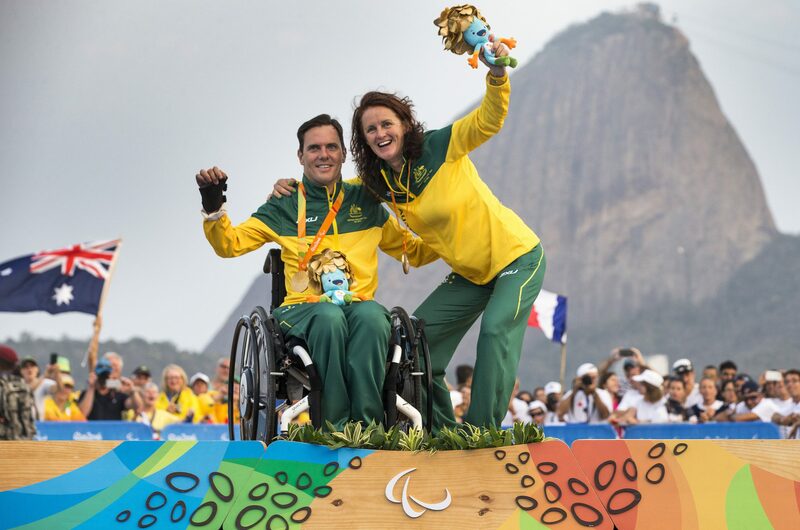 A celebrated basketball career followed, which included competing at five Paralympics and winning a Bronze and two silver medals. 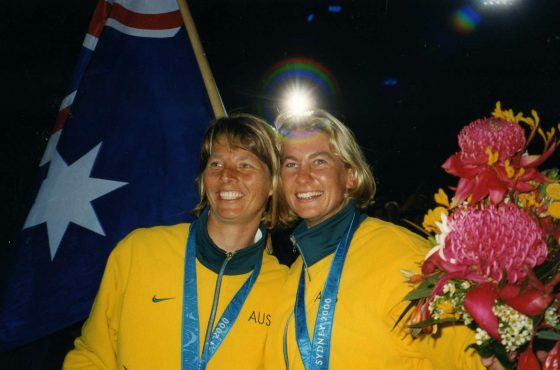 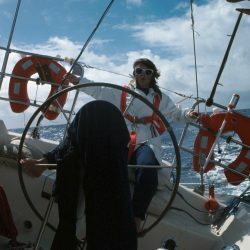 When Tesch competed in the 2009 Sydney to Hobart Yacht Race she fell in love with the sport of sailing. 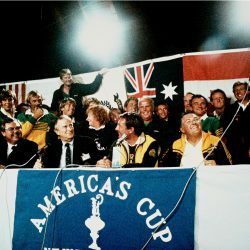 Since then has not only won gold medals, but has opened up a world of freedom for others with disabilities. 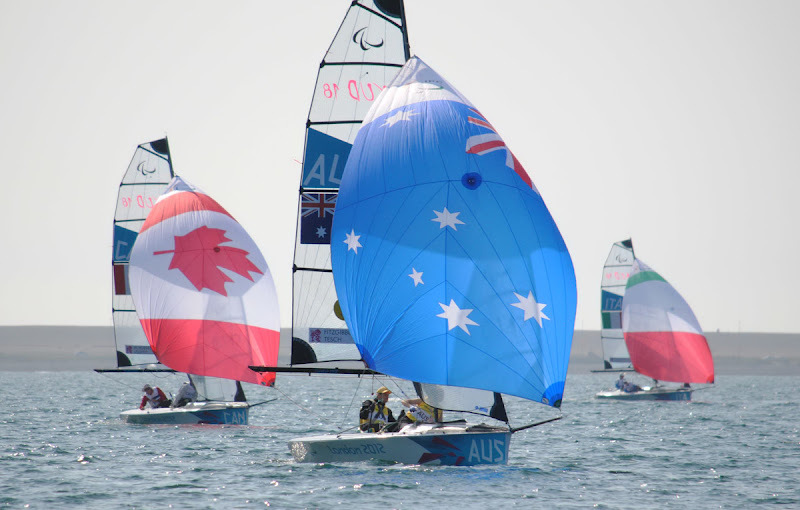 Fitzgibbon and Tesch are ambassadors for the Integrated disAbled Sailing (IdS) program at Royal Prince Alfred Yacht Club (RPAYC) on Sydney’s northern beaches, providing an opportunity for sailors with disabilities to be involved in the club’s regular sailing program.